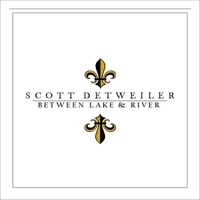 Scott Detweiler is an award-winning artist who was born and raised in New Orleans. Now based in Woodland Hills, he performs regularly in the Los Angeles area with his N.O. Jazz Funksemble, solo, and as cantor at Our Lady of Grace Church in Encino. He has performed Asia, Europe and South America. 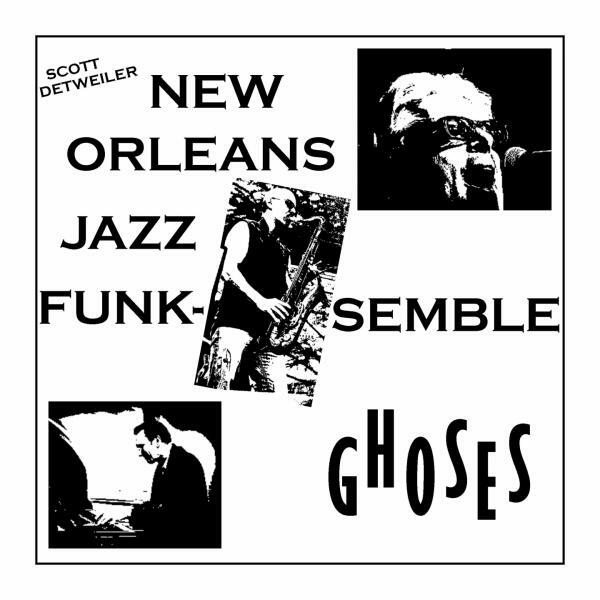 Scott is a prolific lyricist and composer of jazz standards, blues, opera, chamber music, ballets, sacred, etc, in the grand tradition of American composers such as Bernstein, Marsalis and Gershwin. He also has a large catalog of music composed for acoustic guitar. In L.A. he studied with Henri Mancini, Pulitzer Prize winning composer Dr. Albert Harris and lyricist K.A. Parker. In N.O. he studied as a private student in the home of Ellis Marsalis, jazz guitar at Loyola University and music composition and voice at U.N.O. (He currently studies jazz guitar under the tutelage of Robert Conti). As a composer, his orchestral debut was with N.O. Symphony, and as for dance, he has composed and collaborated with Gabriel Masson Dance Company (New York), Martin Dancers (North Hollywood) and Ballet Memphis (Memphis). He is a compelling performer and is known for his funk-infused arrangements of blues, gospel and soul classics and for performing his self-arranged horn standards, for guitar. He has worked with Chamber Players of Los Angeles, members of the L.A. Philharmonic Orchestra and has opened for The Preservation Hall Jazz Band, Gregg Allman, David Bromberg, The Neville Brothers, Arlo Guthrie and Woodenhead. Scott is a writer of hundreds of songs not only for his own releases, but also for other artists, including funk band sensation, Orgone. 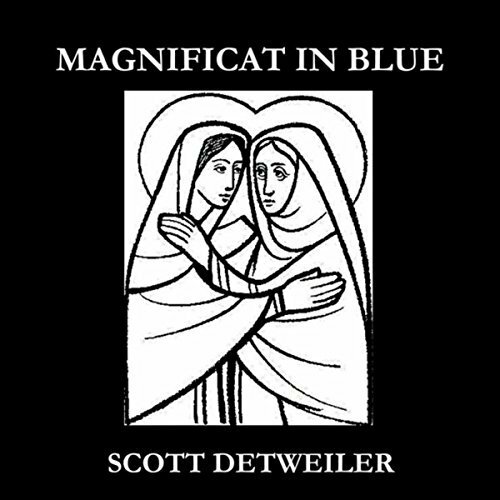 He has released over 20 (twenty) albums under his own name, including his recent “Magnificat In Blue”, a blues/jazz based oratorio based on a bible story. 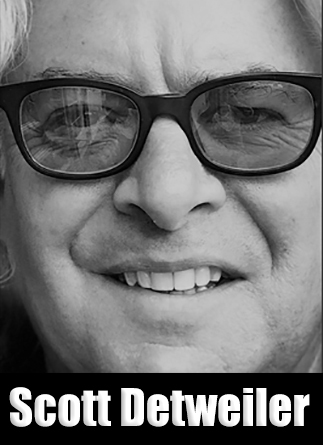 Detweiler is the recipient of The Congressional Certificate of Recognition, has been honored by Billboard Music Awards, The Nashville City Song Festival, Utah Composer’s Guild and served as a juror for the Gohar & Ovanes Andriassian Classical Guitar Competition & Festival at California State University Los Angeles. 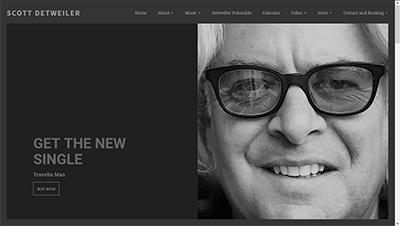 He is also a sought-after consultant by leading international musical instrument and music product manufacturers and is an endorsing artist for AMI Guitars, Peerless Guitars, Conti Guitars and Olympia Strings. For more information see www.detweilermusic.com. 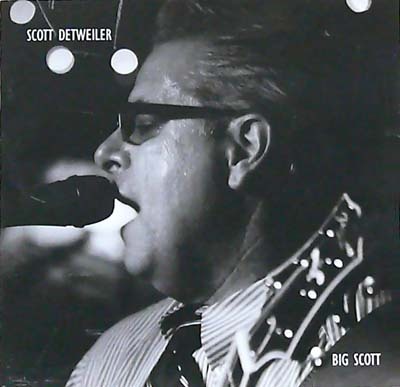 After 8 (eight) independent releases, and being passed over by dozens of recording companies during the course of his 25 (twenty-five) year career, Scott Detweiler, emerge in 2008 with Made in New Orleans, his first album to be recorded and released by a record label. 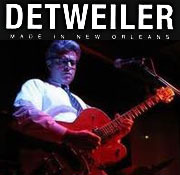 In early 2007, after getting a project for Big Joe Hurt, Detweiler looked at by Alejandro Laborde, co-founder of latin-rock sensation, Noxdei, to produce their album. While scouting Los Angeles Studios were a suitable location, SD visited VAVV Studios. Friend, Kelly Zirbes (singer of Kelly's Lot), insisted that VAVV founder, Sebastian Sheehan (drummer of Kelly's Lot), would provide the creative climate within which the project could thrive. Detweiler had hired Sheehan to play with him at an infusion Gallery opening in 2005 but had never been to VAVV Studios. (Downtown Los Angeles art gallery remained Detweiler's most performed venue, playing over 100 shows). The strategy discussion for Noxdei, Detweiler mentioned his plans to record his own new album. After playing a CD of the intended material from the mixing board in the studio. They decided to work together to produce the album at VAVV. 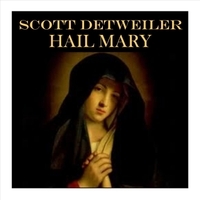 A week later, the contract was signed in Detweiler arrived at VAVV Studios, which is self-penned, 52 (fifty-two) page score of Mad in New Orleans. That first day in the studio, Detweiler would play all of the rhythm guitar tracks are in a marathon, 10 (ten) hour session. Over the following weeks, the other musicians would be brought in the complete recording of the tracks. 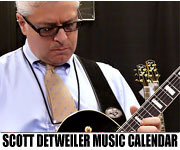 In May 2007 Detweiler, injured his left wrist, rendering him unable to play guitar. Although most of the guitar tracks had been recorded, incident cast him into a deep depression. He cleared his calendar became a recluse. 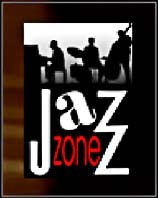 In late June 2007 commission to compose a 20 minute blues for string quartet and alto saxophone. It is unable to play guitar, Detweiler composed the "The Sun Will Rise" during the month of July 2007. 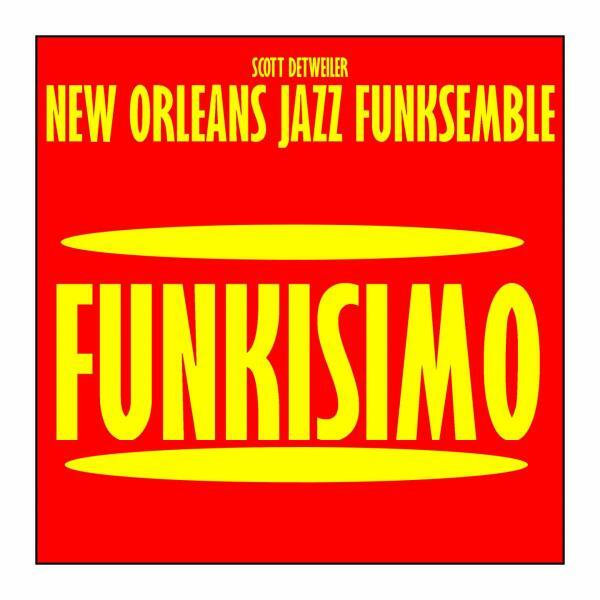 Although he based the theme on the Katrina disaster, composing the piece actually proved to be therapeutic, providing an emotional outlet for his own feelings about the tragedy, as well as his personal injury (from which he would miraculously recover in September 2007). "The Sun Will Rise" premiered in October 2007 12 rousing standing ovation. These are not marked the first crew nearby New Orleans composer in Los Angeles, and the first concert in L.A. containing both the premiere of a chamber piece and performance of original blues compositions by the same composer. 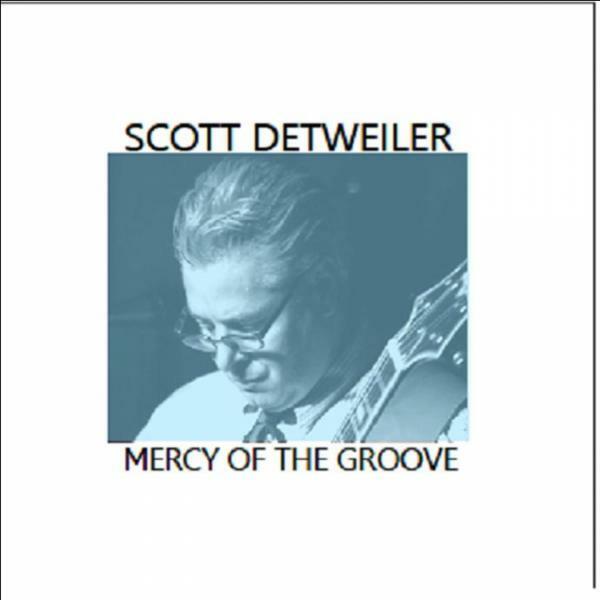 Scott Detweiler Quartet — "I'll Play The Blues For You"